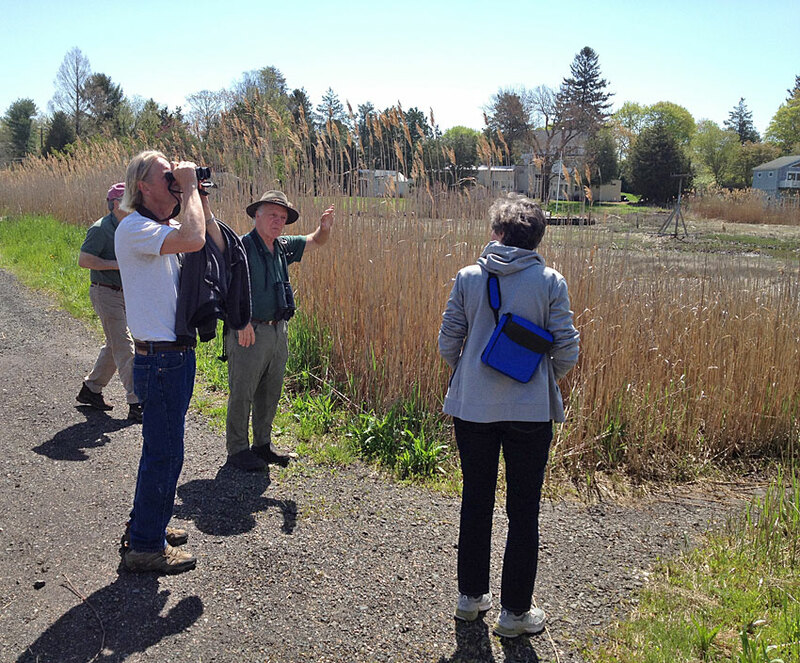 Naturalist Chris Woerner leads our annual bird walks along the Trolley Trail and into the Vedder property. Come to one OR both! Meet in Stony Creek at the far end of West Point Road at the ball field across from the Willoughby Wallace Library. Expect moderate terrain, with sloping trails and inclines, and rocky underfooting. Bring water. Walking sticks welcome. Come rain or shine! For details, call (203) 483-5263.